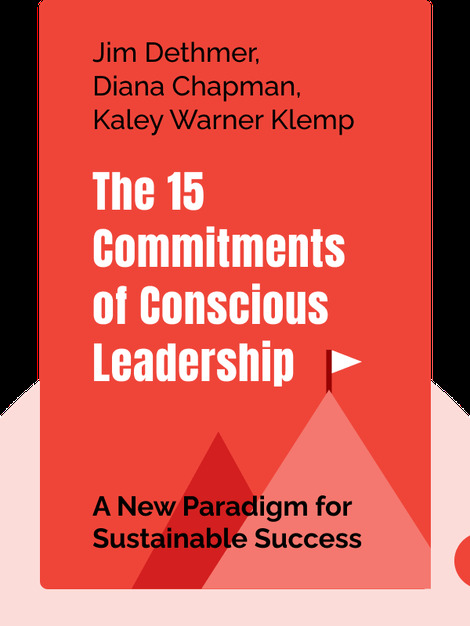 The 15 Commitments of Conscious Leadership (2014) teaches you how to become a conscious leader – a leader who inspires positive change, creates a great work atmosphere and builds close relationships in their personal life. Because leading is about a lot more than just giving orders. 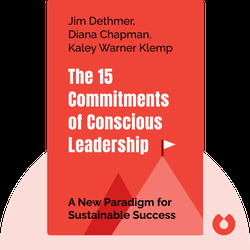 Jim Dethmer, who has worked with many Fortune 500 CEOS, is a professional speaker and coach. Diana Chapman, an advisor, has worked with over 700 organizational leaders. Kale Warner Klemp is a professional speaker and transformational executive coach.